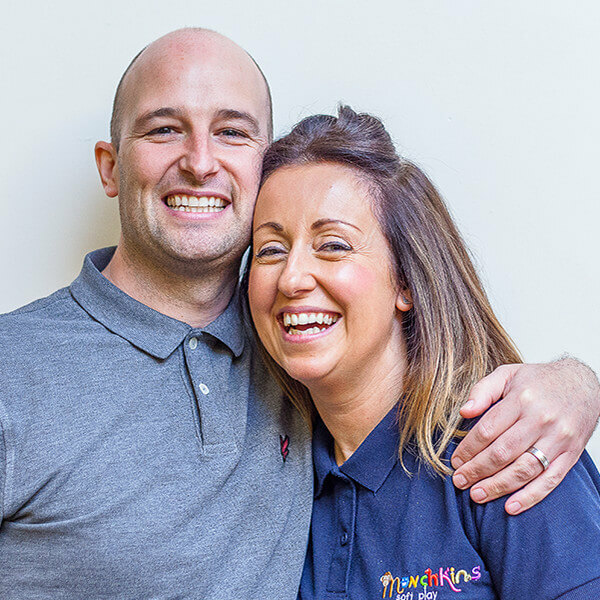 Munchkins is a family run business which was taken over by Danielle and James in March 2016. Its the start of the journey and there are lots of exciting times ahead! Keep an eye on upcoming news releases. Danielle and James have 2 young children themselves and are keen to make Munchkins an even more fulfilled adventure than it already is. Over the next 12 months a number of exciting improvements are planned to add additional features to the play areas and café. We want children to be children and to do what they do best…Have fun! 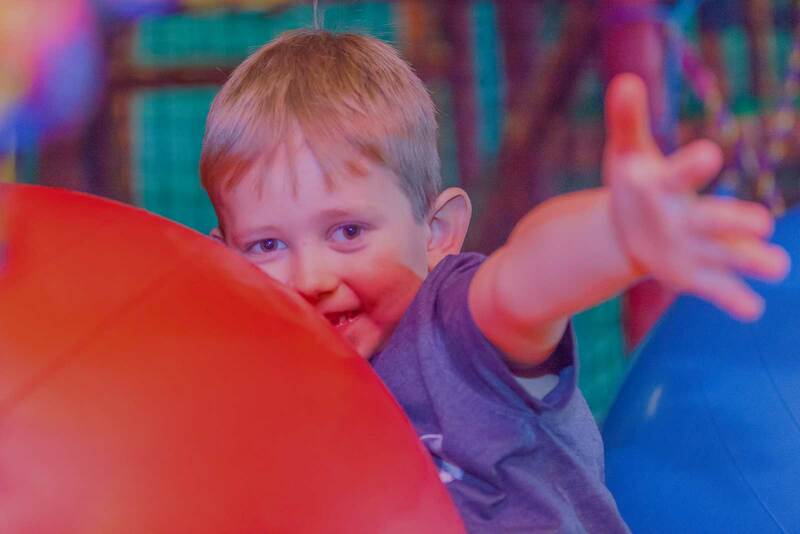 We provide a safe, friendly and fun place for children and adults to enjoy themselves all year round. Meet the shiny, happy team!